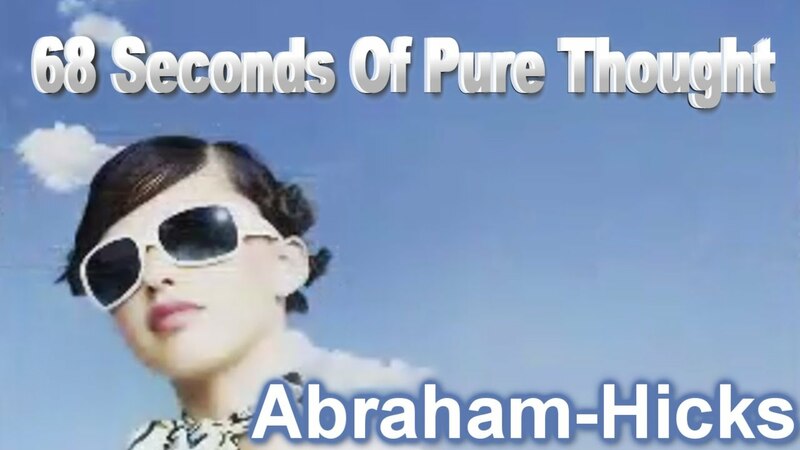 This was my first formal introduction to the law of attraction. I had heard about “The Secret” mentioned briefly but did not understand why people would meet to talk about it. I has always believed in mind over matter, if I could dream it I could achieve it…so my first exposure to the phase Law of Attraction / The Secret did not make a whole lot of sense. Besides it was a different packaging since I has already listened to Dr. Wayne Dwyer’s, Power of Intention. The Secret video and books are beautifully put together. I personally own both. I especially enjoyed the video. 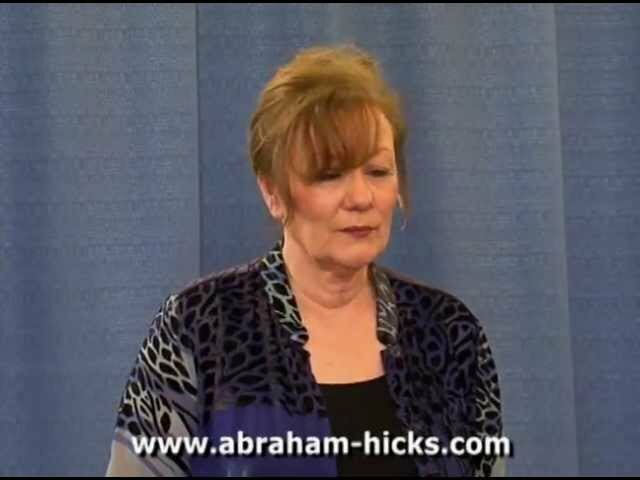 I enjoyed how the Law of Attraction is explained by experts or practitioners. Parts of the separate interviews are weaved together with images and summaries to explain the Law of Attraction. I am a more visual person, seeing it in motion on the video made things easier for me. I later purchased the book. 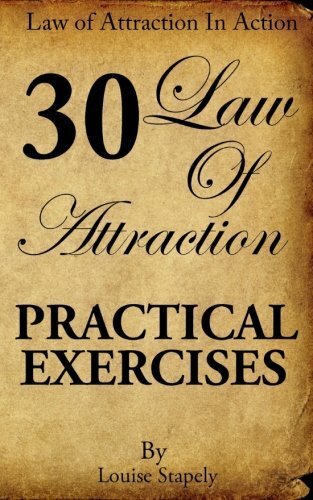 The book was a great supplement because I could now absorb further the word I heard and take time to understand the concepts on the Law of Attraction. An individual might have limiting beliefs that keep them from having financial abundance or attracting the relationship they want. 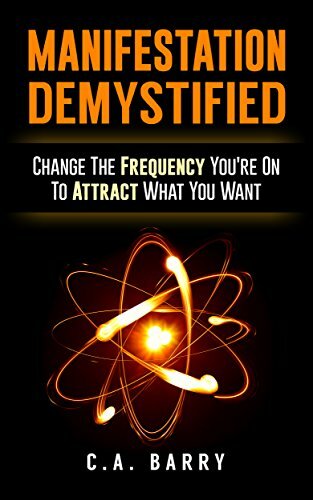 A deeper explanation of how the law of attraction works. There are more out there depending on the individual. The formula to manifesting appears easy but it can be frustrating at times and might test your understanding.